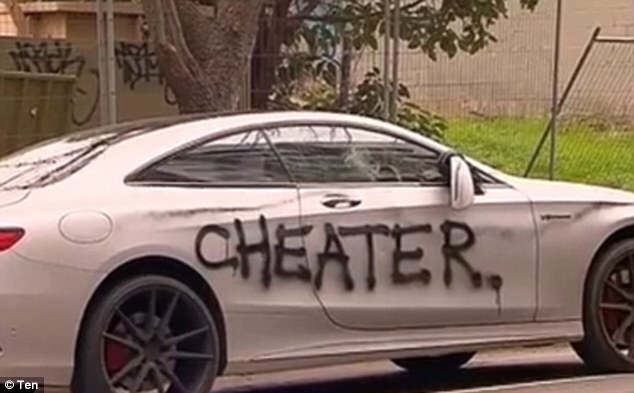 A furious girlfriend took revenge. A very expensive revenge, that is. She spray-painted her ex-boyfriend’s Mercedes-AMG S63 Coupe with words such as “cheater” and others that cannot be written on the doors and on the hood. It all happened in Adelaide, Australia. The Mercedes-AMG S63 Coupe was parked in Kent Town, an Adelaide inner suburb, which is famous for the peace and quiet. 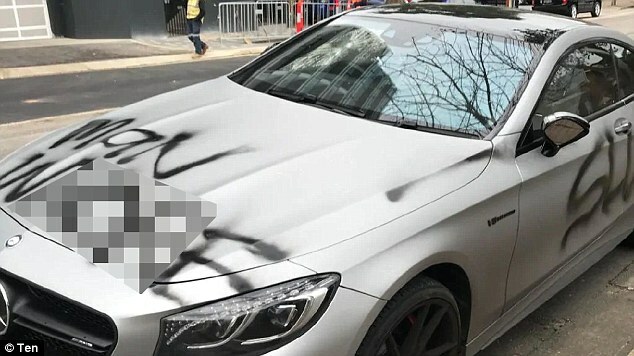 Witnesses say that a woman, who seemed to be in her 20s, drove up in a Mercedes-Benz G-Class right before lunchtime, got out of her SUV and started spray-painting the Coupe. And when a woman is angry, you don’t mess with her. That is the reason why onlookers did not even dare to come close. And she did not stop at spray-painting. She also smashed the car with a baseball bat she took out of her trunk. Well, she surely knows how to hit. The side mirrors and windows ended up in pieces.